A large part of the cost of a marine engine cooling pump is its cast and machined bronze body, but it rarely needs to be replaced when trouble arises. According to JMP Marine, it’s far more cost-effective to rebuild the unit using one of its new Major or Minor Service Kits. Manufactured to ISO 9001 standards, the kits available for all JMP and most OEM-flexible impeller pumps. The Minor Service Kit is ideal for general maintenance. It contains a flexible impeller, end cover with O-ring and screws, wear plate, snap ring and mechanical seal set. For a more extensive rebuild, the Major Service Kit is an option. In addition to all the components of the Minor Kit, it includes every other internal part including a shaft, bearings, cam, slinger, gasket, and all the required nuts, bolts, washers and springs. A proprietary blend of materials makes the impellers resistant to salt, oil, chemicals and extreme heat. 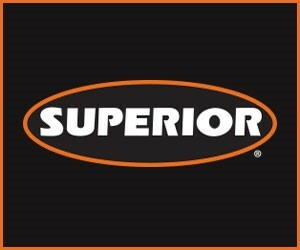 With brass inserts and superior wear properties, they deliver a long, reliable service life. Since its expansion in the United States, JMP has been working with numerous engine and repair companies manufacturing whole pumps or parts under the direction of engineers looking for the quality expected of the pumps to be used on the engines they manufacture or repair. JMP offers their experience in the research and development department to bring out new pumps for engine manufacturers. JMP said that it offers a niche market in the parts supply for older pumps. 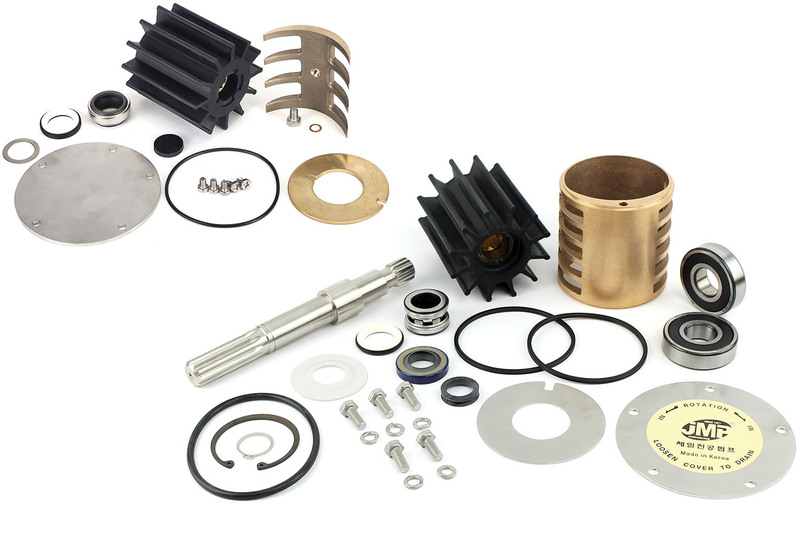 They include shafts, cams, mechanical seals, bearings, gaskets, O-rings, cover plates and more. JMP Marine will be attending the International Workboat Show in New Orleans, La., November 28-30 in booth No. 2955.